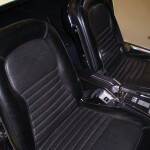 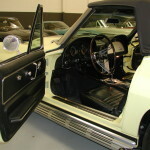 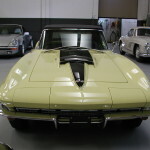 We acquired this iconic Corvette Roadster from a well known Corvette collector in Marietta, Georgia. 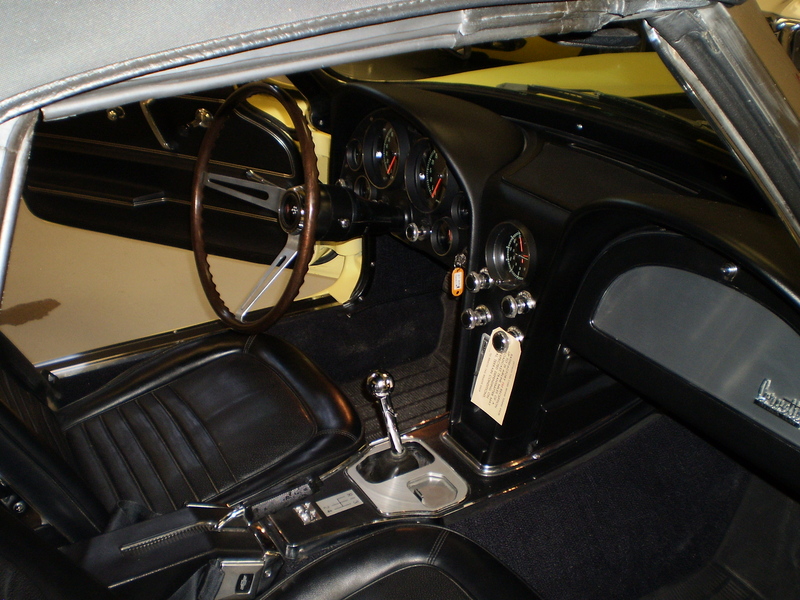 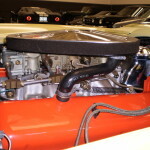 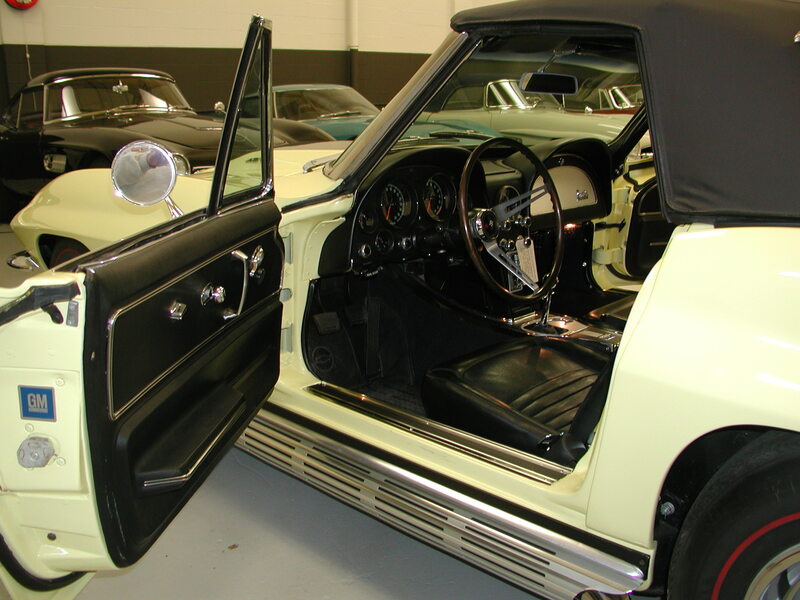 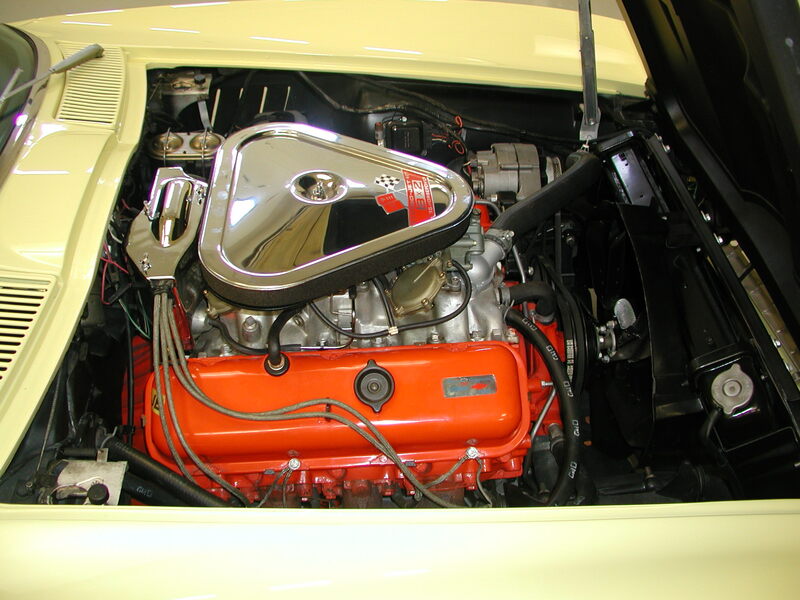 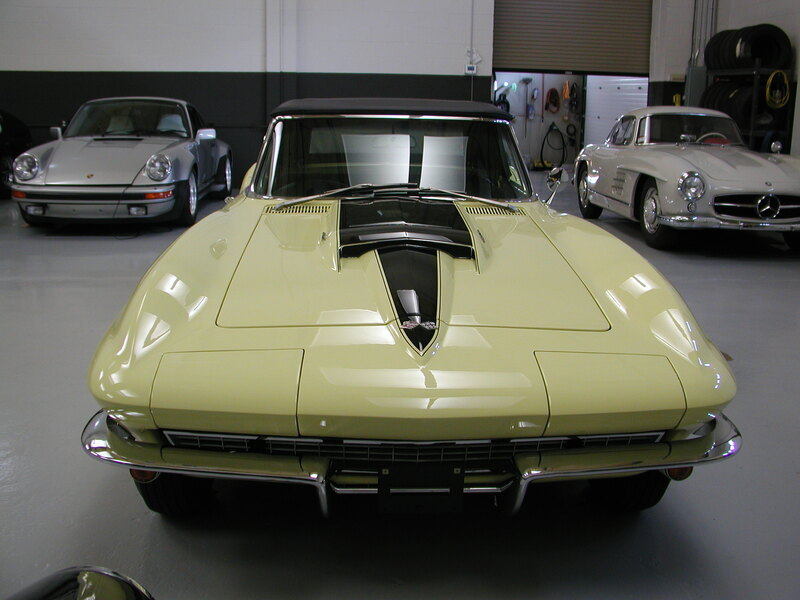 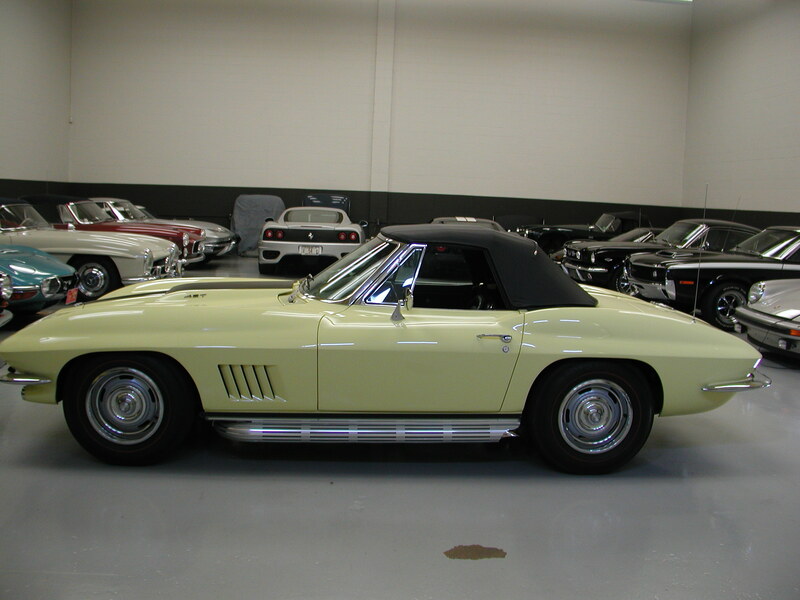 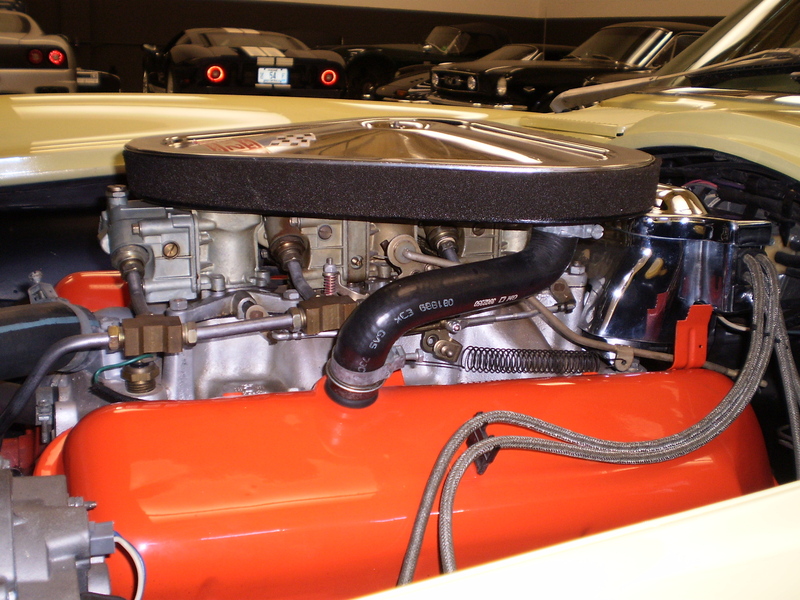 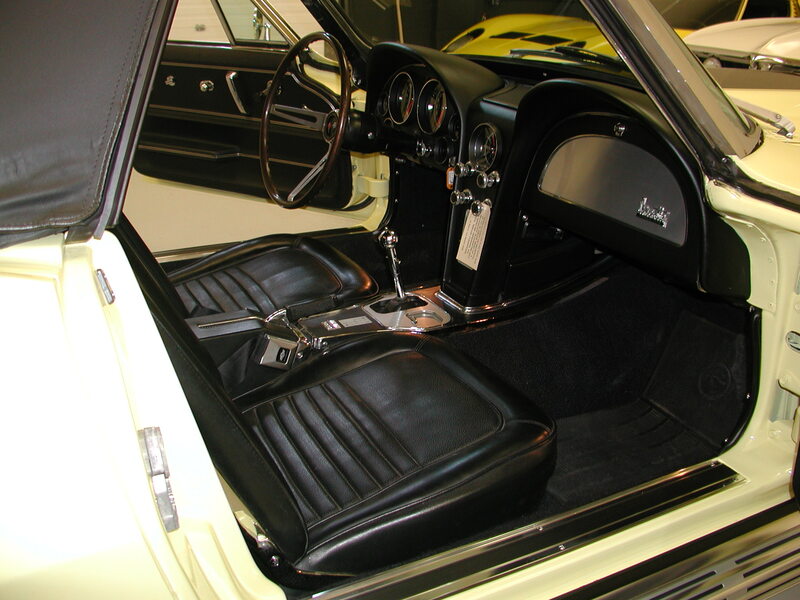 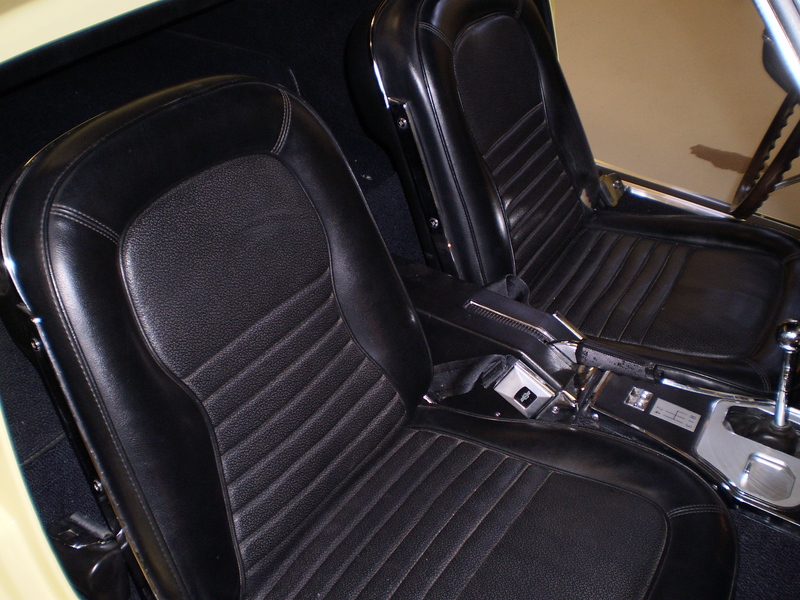 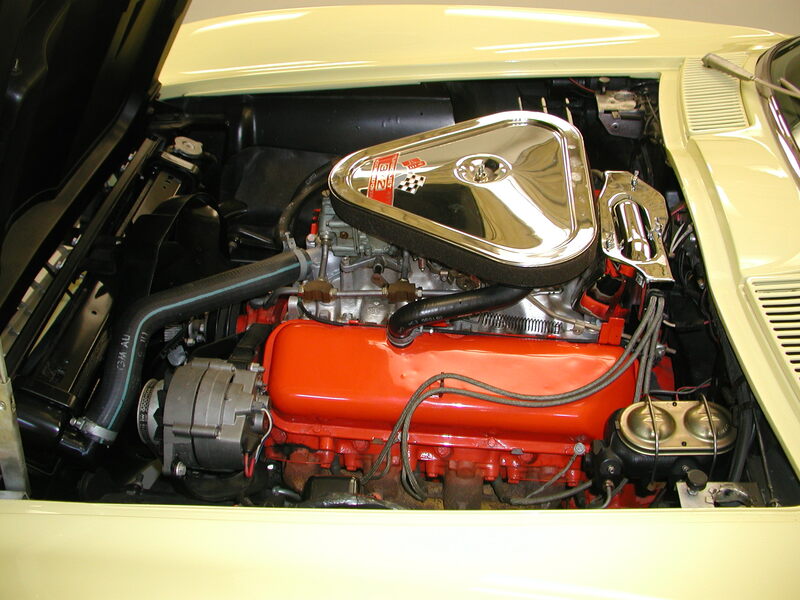 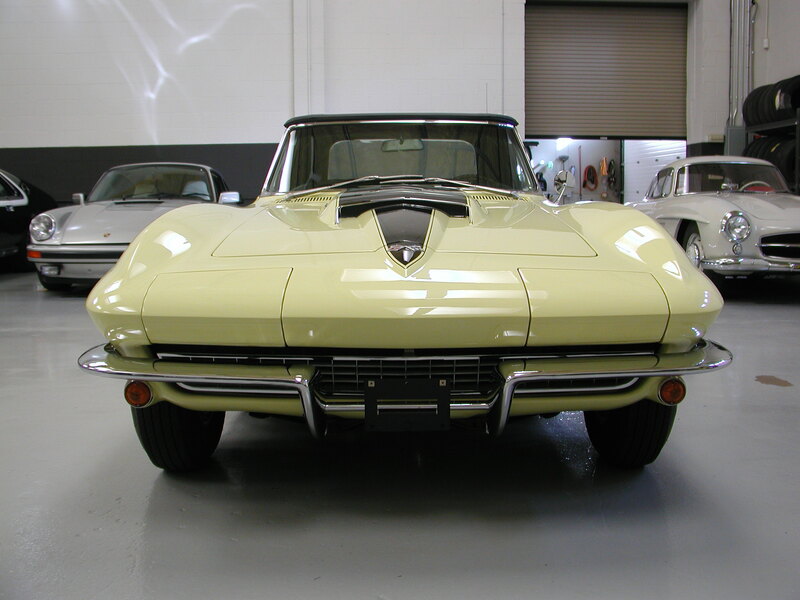 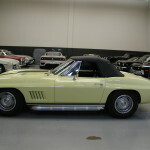 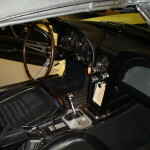 This Big Block Vette has a very interesting & documented history that was capped off with a ground up restoration by the famed Corvette Restoration Specialists, The Nabor Brothers. 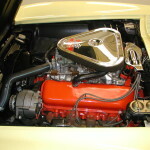 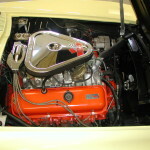 Sporting it’s original 435hp/427ci engine, the power goes down through the 4-speed gearbox & limited slip differential. 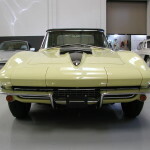 The brute force of the “big block” is nicely amplified through the signature side exhausts. 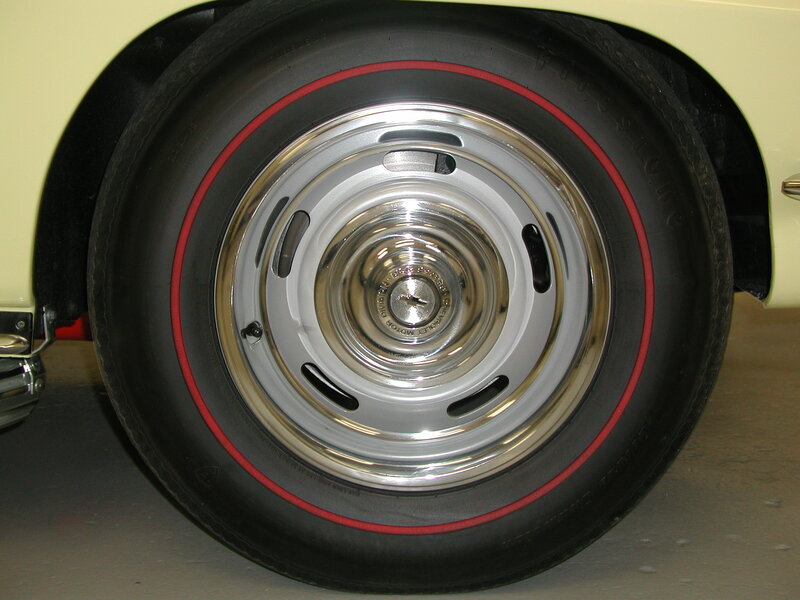 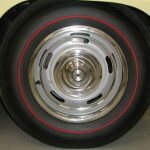 Drivability is enhanced with factory power steering & 4 wheel disc brakes. 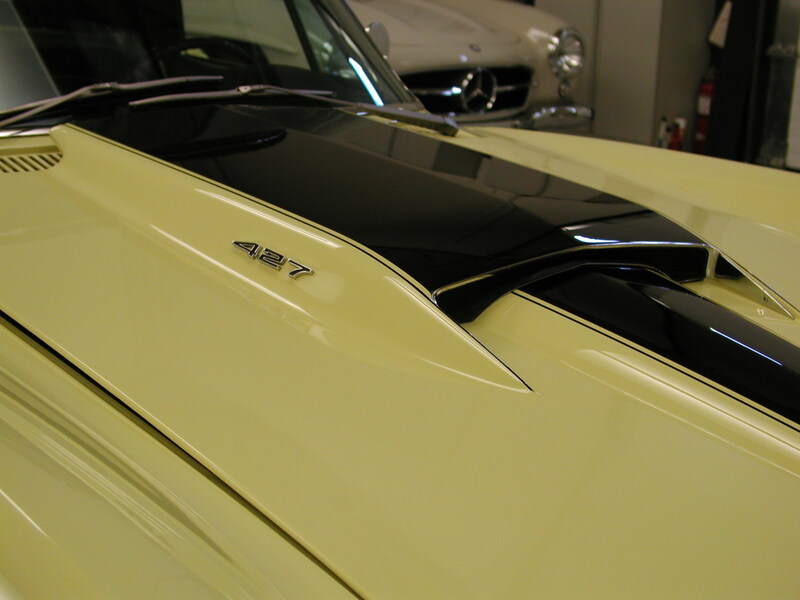 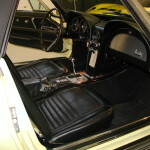 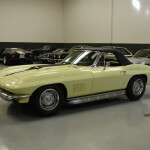 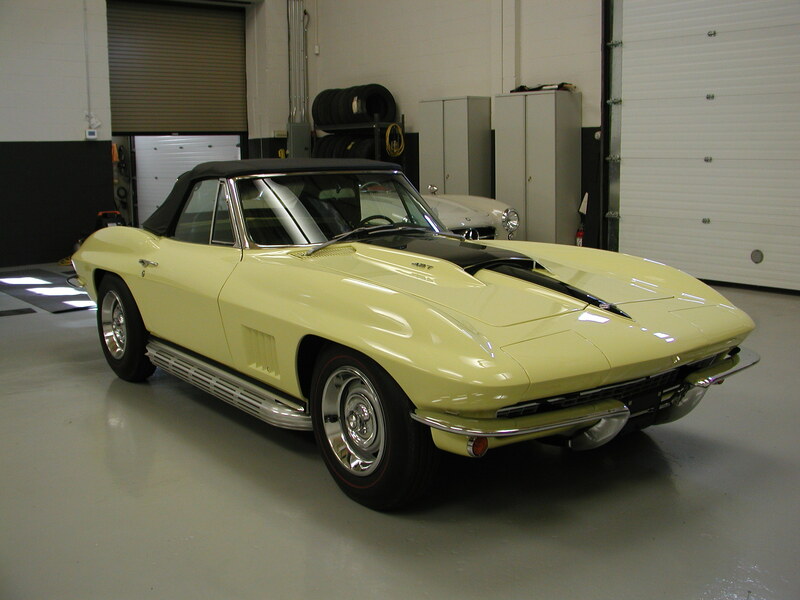 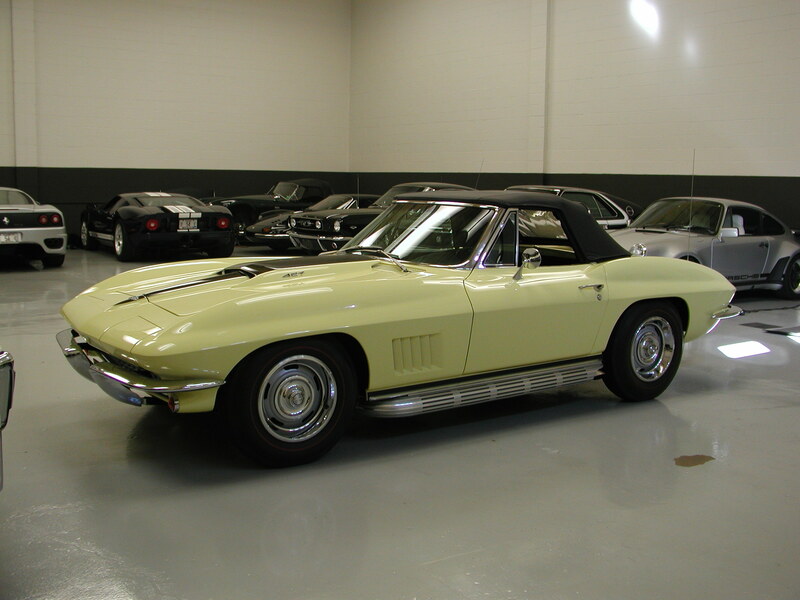 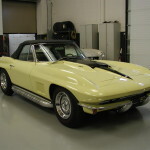 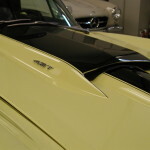 The Sunfire Yellow exterior combined with the Black Stinger hood & Black interior make this one of the most eye appealing Corvettes ever produced.